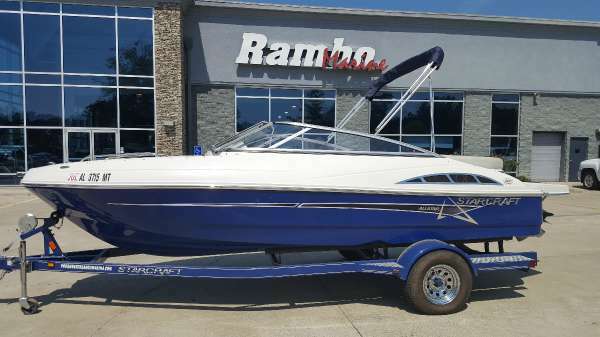 2016 STARCRAFT MARINE Limited IO 1918 RE IO One fun boat. Riding or swimming. 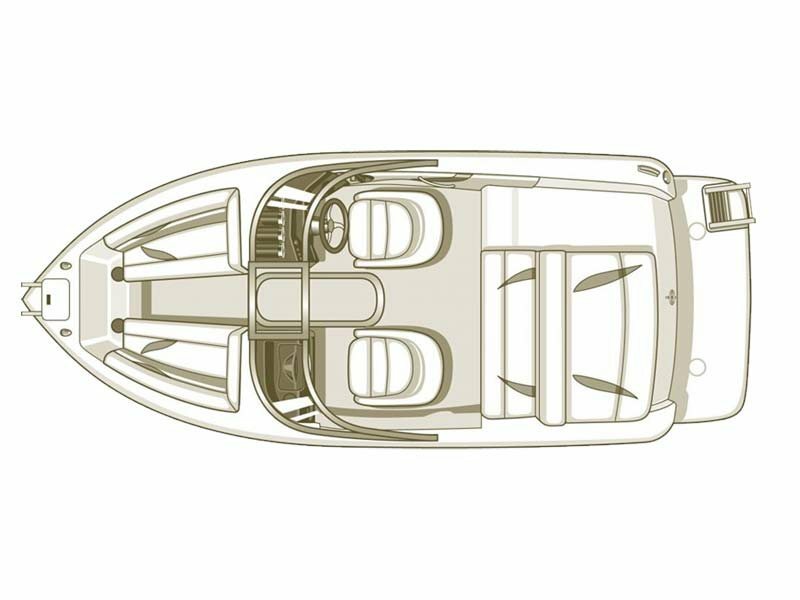 Sitting by the shoreline or cutting a wake - the 1918 I/O is one fun boat. 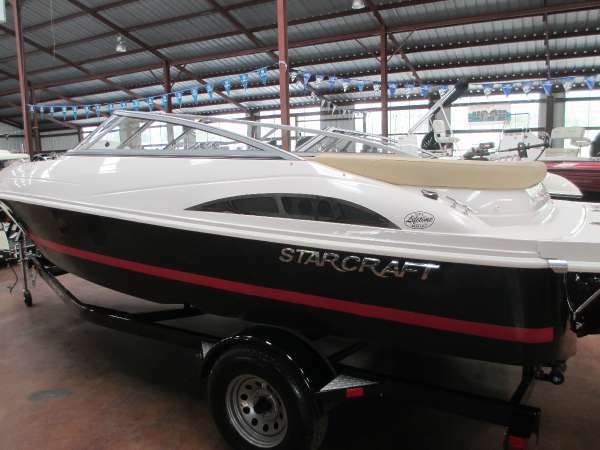 - 4.3L 180hp,allstar pkg,tilt steering,bow ladder,lighted cupholders,snap in carpet,cover.